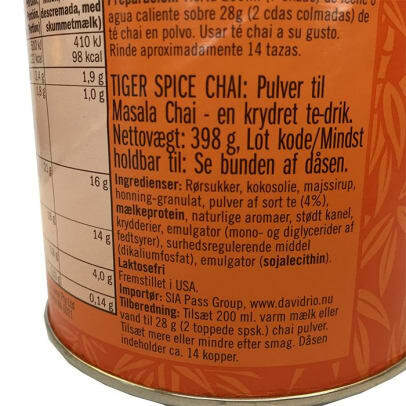 Tiger Spice Chai Is the most popular chai tea from David Rio. This tea is a black tea with a lot of delicious spices. 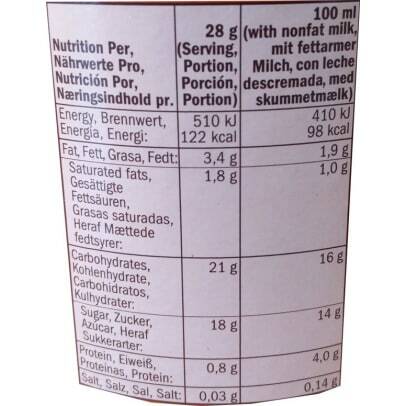 This gives you a creamy experience every time you enjoy this chai tea. 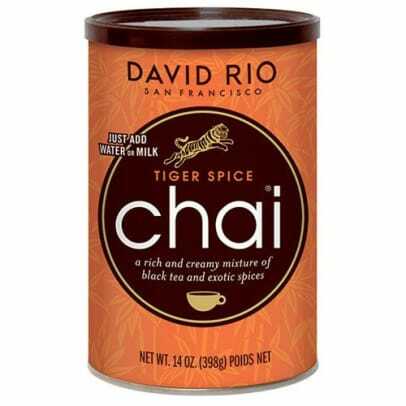 Tiger Spice Chai is the most original chai tea and the signature chai from David Rio. There is no added taste besides the lovely taste of chai spices.